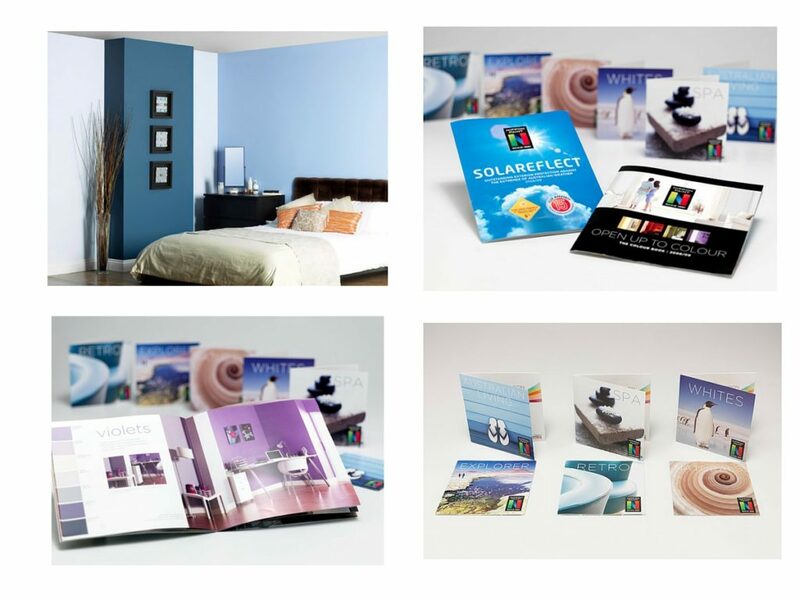 Nippon Paint wanted to inspire consumers to repaint their apartment rooms by providing ideas about combining colours together. In addition, in China, where apartment rooms are small, wet paint odour can be overpowering. 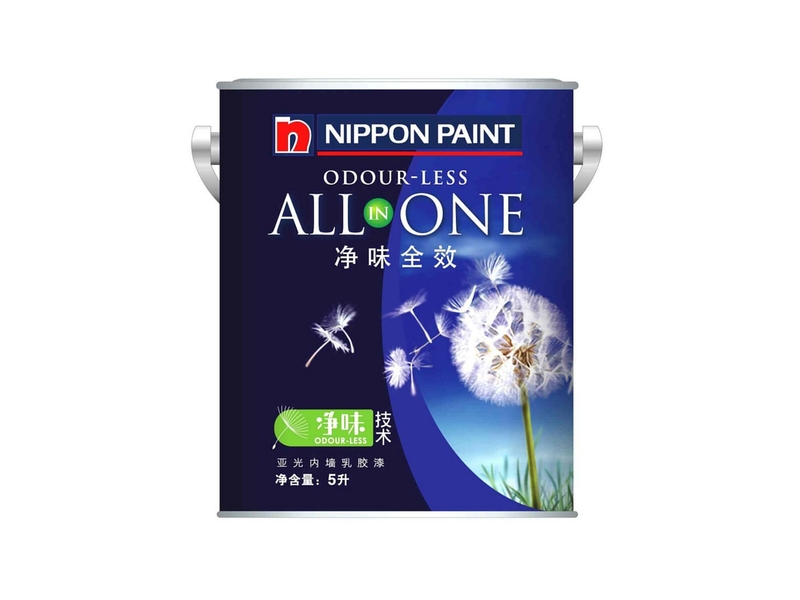 So when Nippon Paint launched their new odourless All in One paint product they wanted to communicate the benefits of this eco product quickly and effectively.